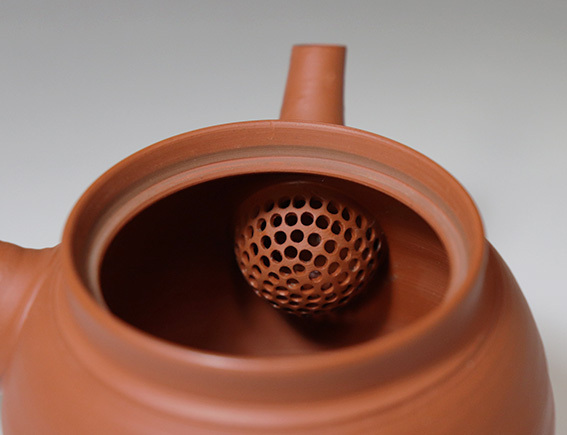 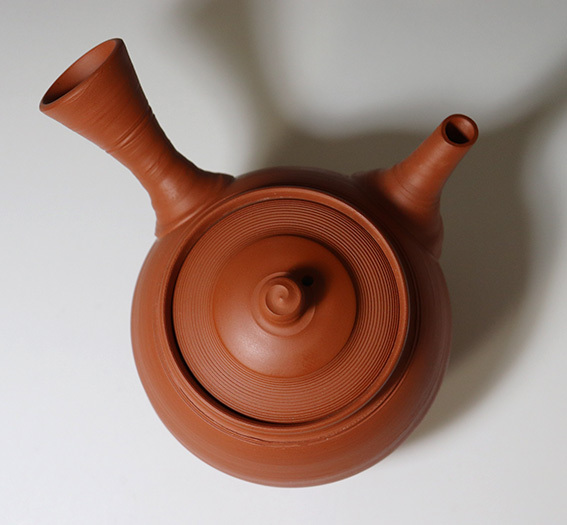 The sujihiki technique accents the horizontal lines, making the teapot appear fresh off the potter's wheel. 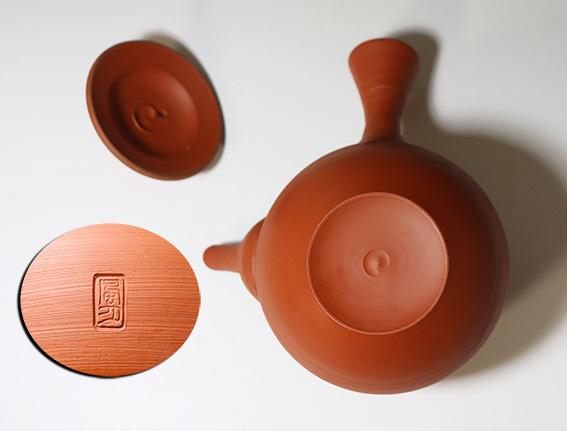 Simple yet striking and very pleasing to hold. 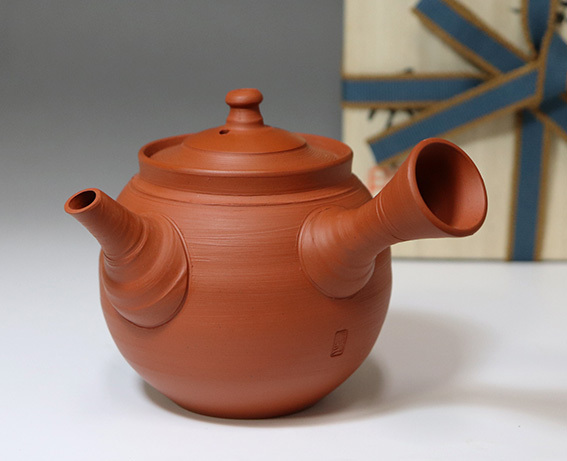 Handmade by craftsman Murakoshi Fugetsu, who learned his craft from Yamada Jozan III, a National Living Treasure and recipient of numerous prestigious prizes. . 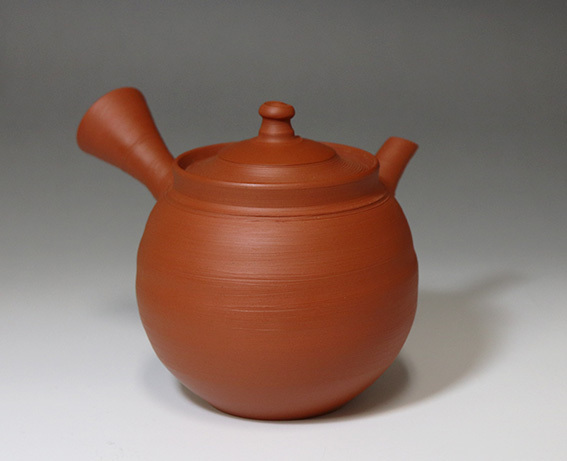 Height: 8.7 cm / 3.4"